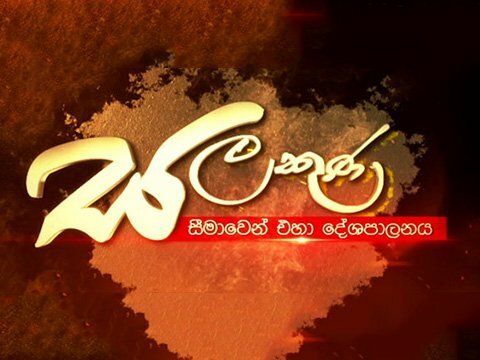 The Special Presidential Commission (PRECIFAC) of Inquiry to Investigate and Inquire into Serious Acts of Fraud, Corruption and Abuse of Power, State Resources and Privileges rejected the objections raised by Ex-President Mahinda Rajapaksa and decided to continue with its mandate. 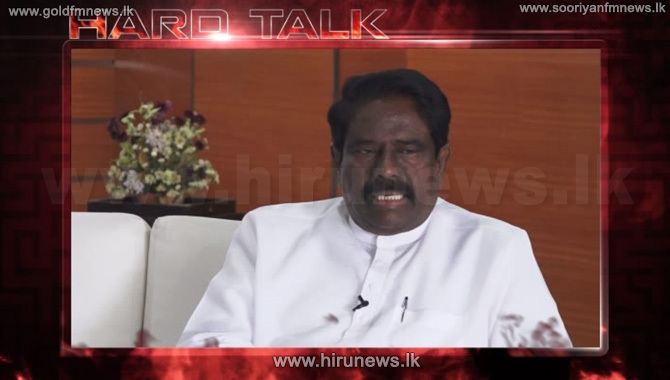 Former President Mahinda Rajapaksa's Attorney stated yesterday that the President does not have legal authority to appoint High Court judges to a Presidential Commission. The Commission therefore does not have a legal authority to summon the former President, the lawyer argued further. Former President Mahinda Rajapakse, former Minister Keheliya Rabukwalla and Minister Susil Premajayantha are scheduled to appear before the Special Presidential Commission of Inquiry on Massive fraud and Corruption today as well. Secretary to the commission Lacil De Silva stated that they have been summoned to the commission at 9am. The functions of the Special Presidential Commission of Inquiry on Massive fraud and Corruption was adjourned temporarily until today after the lawyers of former President Mahinda Rajapaksa filed objections, citing that the President has no authority to appoint High Court Judges to the Commission. Subsequently, the Commission decided to meet again tomorrow. Former President Mahinda Rajapaksa, former Media Minister Keheliya Rambukwella and Technology, Education and Employment Minister Susil Premajayantha appeared before the Commission yesterday. 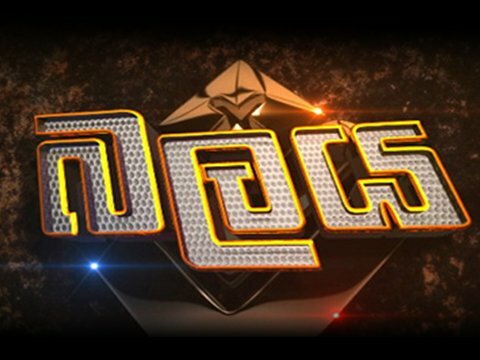 They appeared before the Commission yesterday, to participate in the public inquiry being held with regard to the none-payment of 200 million rupees to an Independent Television Network as advertising fees for the airtime they used for the election propaganda campaign of the former president Rajapaksa during the last presidential election. 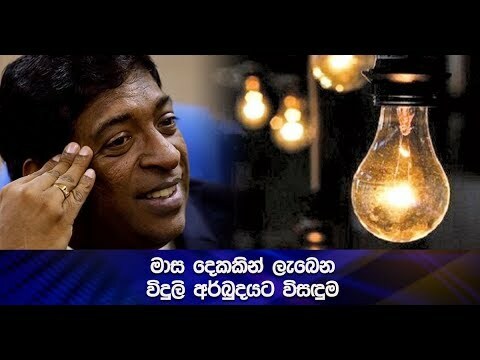 Former President Rajapaksa and former minister Rambukwella were present as respondents while minister Premajayantha was present to participate at the on-going public inquiry. In addition, the former chairman of the ITN, the former General Manager and the former deputy General Manager in charge of Marketing were also present at the commission. After the Commission began the public hearing, the attorney of the former president’s faction raised objections. He pointed out that there is a legal loophole in appointing judges to the Commission. He argued that the current president has no authority either to appoint High Court Judges to chair the Commission or to its membership. Later the functions of the Commission adjourned for 30 minutes to discuss the argument. However the Commission decided to adjourn its hearing until today as the Commission officials and the Rajapaksa faction failed to come to a settlement.